FLOCK was born as a way to gather people like us together. Those who want to spend one day on a single subject, so we can walk away knowing the next path to take. Why did we start FLOCK? 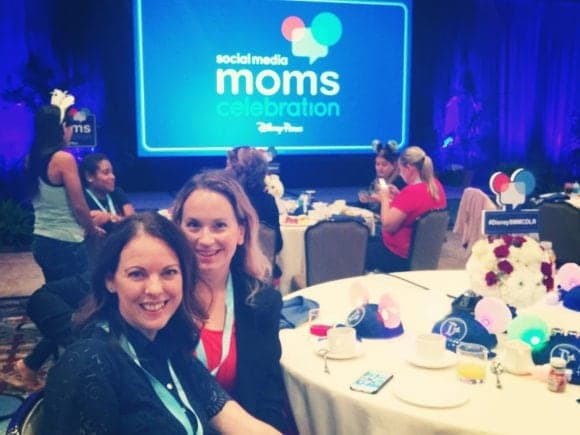 Emelia and I met at a small blogging conference, Disney on the Road, years ago. 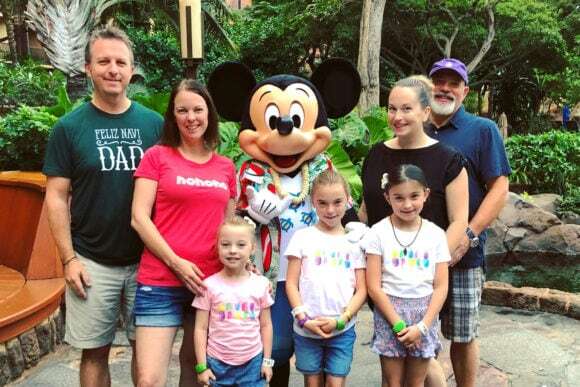 Since then, we have attended many other conferences together, spent a lot of time at Disney events, and our families have travelled together in Italy and Hawaii. We spend a lot of time together talking about collaborations, networks, partnerships, and how we can get our brands to the next level. 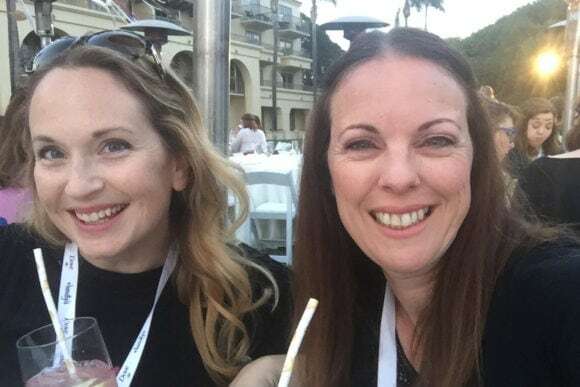 Over the last couple of years, we’ve come to realize that the conference scene is fantastic for networking and connecting our online relationships. But they don’t always hit the mark on content. When you have industry leaders giving hour-long presentations, it’s hard to get everything you need. An hour isn’t much time to dive deep, and the size of the crowd isn’t conducive to asking lots of questions. Sometimes you leave these big conferences with unanswered questions. Emelia and I recently sat in a session that resonated with us. Just as we were getting to what we needed most, the session was over. We spent the next few hours talking about how we could have listened to that speaker a lot longer. A few days later, we were asking one of the speakers about another topic. They told us that it would be more cost effective to have her come to us. Then it hit us. Why don’t we plan an event, and schedule her to come to California? FLOCK was born as a way to gather people like us together. Those who want to spend one day on a single subject, so we can walk away knowing the next path to take. We want to gain knowledge to jumpstart our ideas with enough confidence to take more risks. To grow our brands because we’ve invested in something that we need, and we think others do too. We want focused events that are detailed and intense enough on a specific subject to let us go out on our own and know what to do to be successful. We’re intentionally reaching out to industry experts we admire who know exactly where we are, because they’ve been there too. They’re willing to share best practices because they want to see us succeed too. As we’ve said, the big conferences are great. You’ll still see us at bigger conferences. We just wanted to provide smaller, single-subject event days as a way to maximize our learning experiences. We hope you join our FLOCK and take the next step in learning something new, filling your knowledge gaps, and building your brand.